Bonjour lecteurs! Today in our 12 Days of Frenchie Christmas is a special guest. We love Nûby and we have been proud ambassadors of the label for a little while now. So giving you the possibility to win a Nûby Santa Surprise Box with £40 worth of goodies is making us so happy! We discovered this gorgeous brand at the Baby Show a while ago and we are still huge fans! Baba is using on a daily basis its super fun and colourful bottles! Let’s play now and don’t forget to check out all our Christmas giveaways! 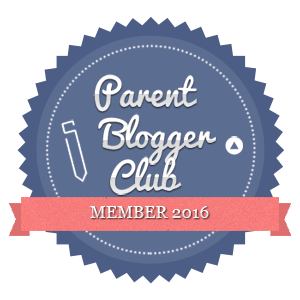 Nûby – Making Parents’ Life Easier! Founded by the parent company, Luv n’ Care® in the 1970’s, Nûby has been dedicated to providing high quality, innovative products that are inspired by nature and make the lives of babies and parents easier, simpler and more fun. The brand helps you along with all the important and exciting stages that you encounter when le bébé develops and grows. The label covers feeding, weaning, soothing, play, bath and nursery. As ambassadors, we received many bath toys over the months and Baba is always enjoying them! But not only! Baba has always been a huge Nûby fan! Aujourd’hui, Nûby is available in over 155 countries around the world. En effet, millions of babies and families worldwide love it! To celebrate Christmas, the brand has created a special box. It’s even better than an Advent Calendar! 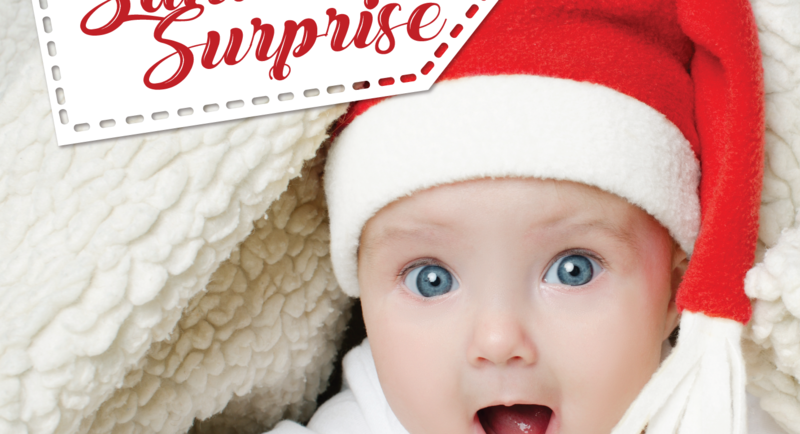 What’s in your Santa Surprise bundle?! Well, each box is tailored for your little one depending on their age. You will be sure to find some cute items for their needs. It could contain some soothers or funky bibs. Is your little one over 12 months old? It might be packed with fun and colourful toys! C’est une surprise! Sold out on the website, we secured a box for one of our lucky readers! This lucky dip of items from the whole of the Nûby Range will be yours! The value of your bundle is worth more than £40.00 RRP so you want one! You will have some essentials whatever age your little one is! This is the happy face your little one will make when they get their box! Whatever you need, enter our exclusive giveaway now via Gleam! There will be only one lucky winner and you know you want it to be you! Psst…Visit aussi our Facebook page for extra entries now! This giveaway starts on Tuesday 5th December at 9 am and ends at midnight on the 5th January 2018. Provision of the prize is the responsibility of Nûby. 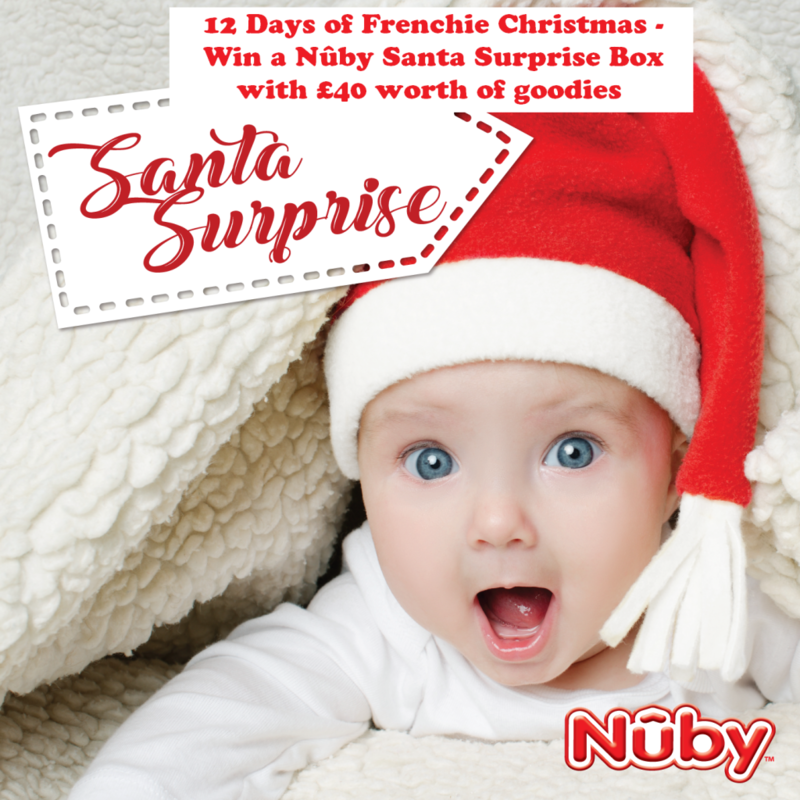 Merci for reading 12 Days of Frenchie Christmas – Win a Nûby Santa Surprise Box with £40 worth of goodies. We are so proud to present you with fab labels over the festive season. See you tomorrow to win the chance to win some gorgeous beauty products for Maman with Temple Spa! Disclosure: This is a collaborative post with Nûby! Disposable nappies, how did people manage without? baby wipes – absolute essentials! Muslins, they are great for everything and this year they are doubling up as a head dress for the Christmas play! 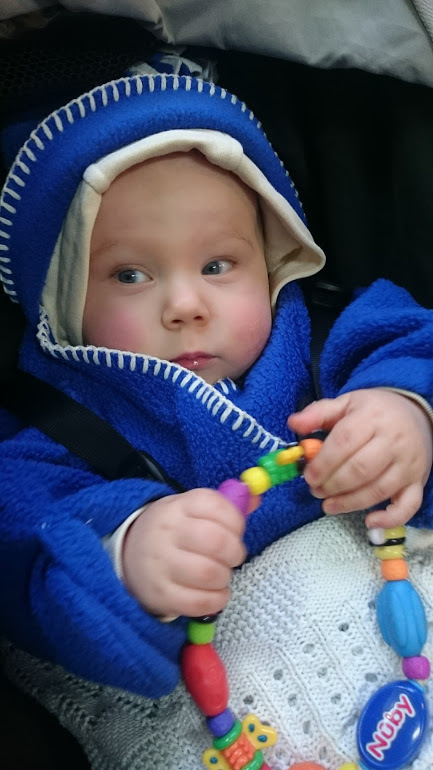 Muslins – I was never without one when my son was little! I could not live without 1000’s of baby wipes. Bags that go on to the buggy are a godsend! At the moment, her dummy!! Muslins, we used them for everything. a dummy!! it is like its magic!!!! For our second baby it was the dummy for sure, only thing that would keep her quite for the first few months, otherwise it was constant crying! Has to be wet wipes as we use so many of them every single day. My perfect Prep machine. It’s a god send! Has to be baby wipes. 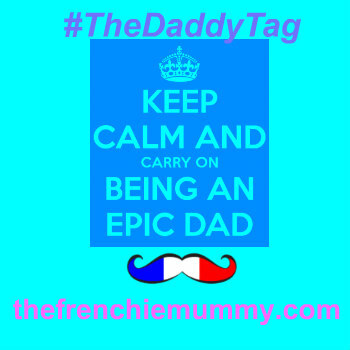 It’s the baby sling for us – she will not go in either her expensive pram or her run-around buggy, but prefers to dangle from our fronts?!? Their comforts, one has her bear and the other has Her bunny, can’t go anywhere without them. Sock-Ons! I thought they seemed daft at first, but they saved an awful lot of socks. It absolutely has to be baby wipes. The Next-to-me crib was such a help for the first few months. She’s just grown out of it sadly, but the first few months of breast feeding at night were made so much easier (and safer) with this. Well apart from the obvious ‘baby wipes’ I don’t know what I’d do without the baby swing, ours plays music and a light show and is the only place she’ll go to sleep other then in my arms. So to me it’s an essential. Muslin cloths! An absolute essential! Definitely baby wipes! So useful and I definitely couldn’t live without them. It definitely has to be baby wipes. Either sock ons or muslins! Previous Previous post: 12 Days of Frenchie Christmas – Win 1 Predator Adventures Seabreacher Experience worth £99!